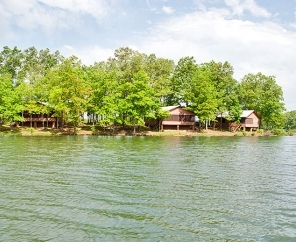 The Alabama cabin is the perfect getaway for the Crimson Tide fan. 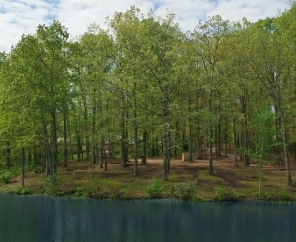 This newly remodeled cabin has everything for you to completely unwind. 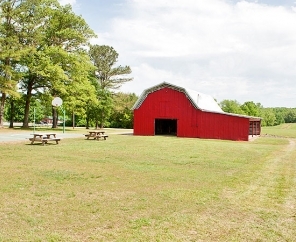 This cabin has 2 full beds and a nice size bathroom with shower and is nicely decorated in Alabama colors. Be sure to enjoy the wildlife here while sitting on your deck. The deluxe cabin sleeps 4 people and is located near the beach. These rentals include two full size beds. 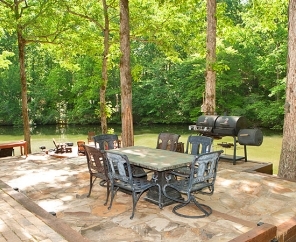 The back porch has a ceiling fan and patio table and chairs overlooking the lake. No pets. The deluxe cabin sleeps 4 people and is located near the beach. These pet friendly rentals include two full size beds. 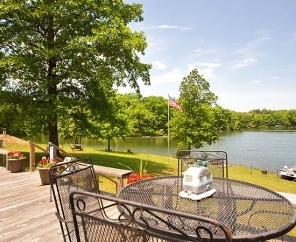 The back porch has a ceiling fan and patio table and chairs overlooking the lake. 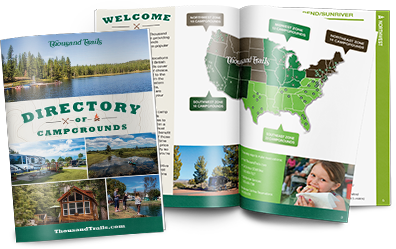 The newly remodeled Hunting Cabin is perfect place for the family. 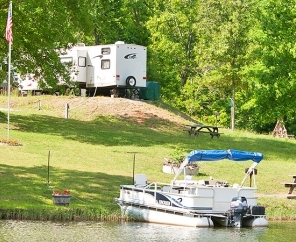 It sleeps 6 and has 2 full bathrooms and the deck on the cabin overlooks Chief Creek Lake. Pack up the kids and food. 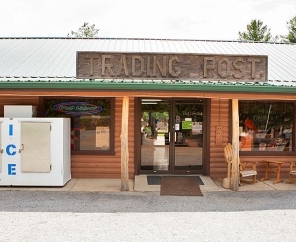 The rest of your supplies is furnished in this cabin. 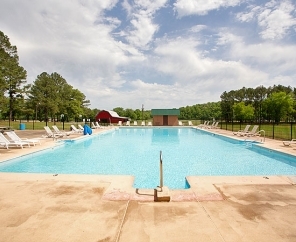 A fully stocked kitchen, linens and towels, stove, refrigerator, microwave, coffee maker, toaster, and a flat screen TV are here waiting on you. 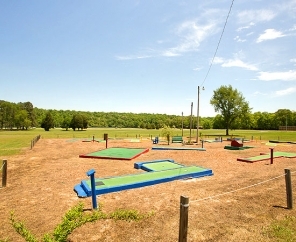 You and kids will make lifetime memories here. Gather up the family and friends for a one of a kind experience at our lodge. 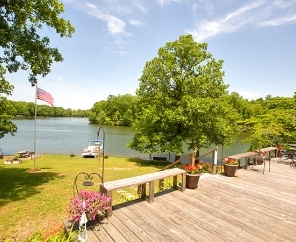 Overlooking Chief Creek lake, this huge lodge has five bedrooms and three baths. With eight full size beds, you can sleep 16+ people. 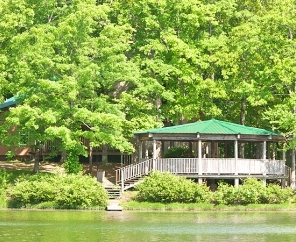 Be sure to spend time out on the large gazebo right on the lake. With the gazebo's gorgeous, wrap around deck, the lodge is the perfect place for outdoor weddings, family reunions or just making memories. 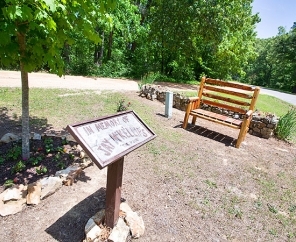 The Nashville Cabin is the perfect place to get away and just relax. It has all the amenities of home decorated in the music industries motif. 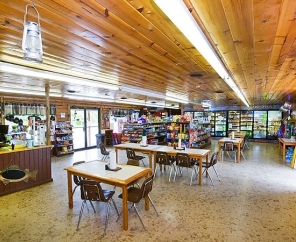 Fully stocked kitchen, stove, refrigerator, towels , linens, microwave, and flat screen TV. 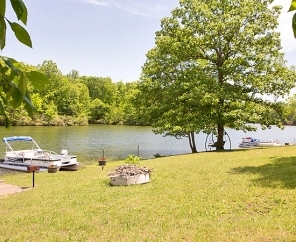 Screened in deck for you to enjoy the scenery and wildlife surrounding Chief Creek Lake located next to the famous Natchez Trace Parkway. Sleeps 4 with a large handicap bathroom. The Pavilion has tables and chairs to seat 75. 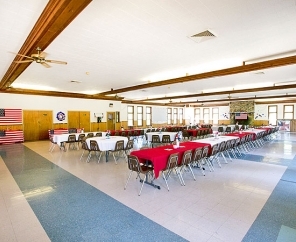 With a kitchen area, sink, refrigerator and more, it is an ideal location to host your wedding, reunions or party. 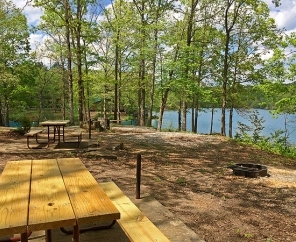 These three-bedroom cabins sleeps 8 people and include two queen beds , two full size beds in each room as well as one twin bunk . The large screened back porch has a patio table and chairs. Linens included. No pets. 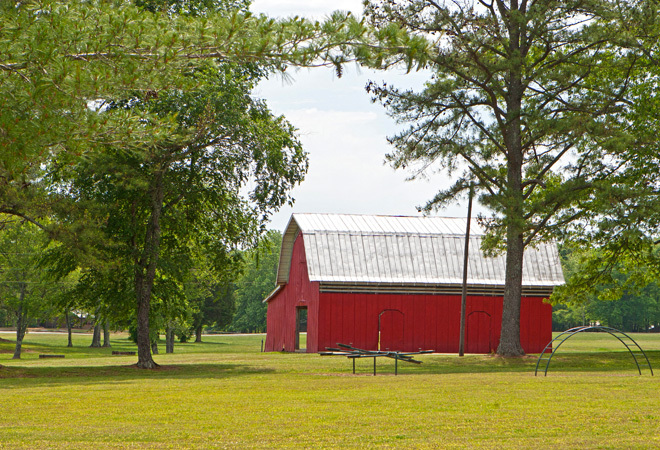 Steps away from the lake and near a large grassy expanse, the big red barn is a great option for your wedding, reunions or party. 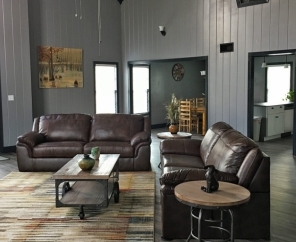 This unique barn comfortably holds 75 and has a bonus loft space. Venture back to the days of Route 66. 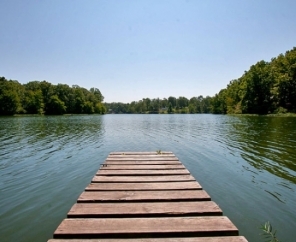 This newly remodeled cabin takes you back to when times were more relaxed but has all the modern amenities. Lay back and relax on the 2 full size beds that sleep 4 people, while watching your favorite movie on the flat screen TV. After your shower in our spacious bathroom, go out on the screened in deck and enjoy your favorite beverage. 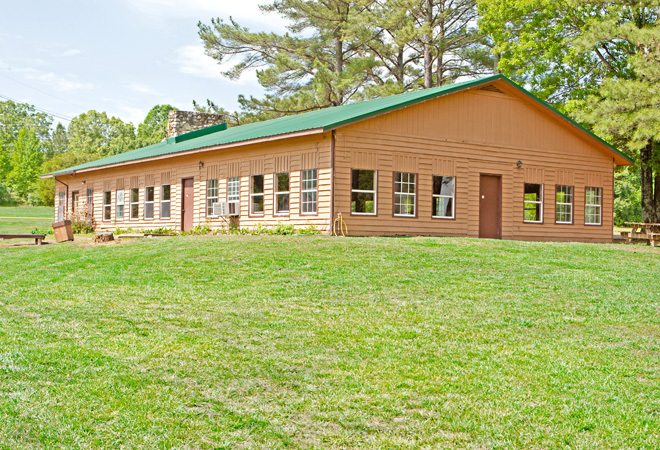 These rental cabins sleep 4-10 people and are complete with linens and kitchens. Numbers are limited, so reserve one today. Call for availability. 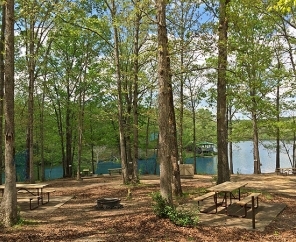 These rental cabins sleep 4 people and are complete with linens and kitchens. Numbers are limited, so reserve one today. Call for availability. 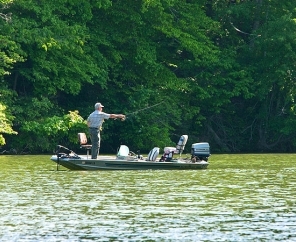 Escape to the newly remodeled Tennessee cabin next to Natchez Trace Parkway. Perfect for the dedicated Vols fan!! Decorated with official orange and white Vols furnishings. 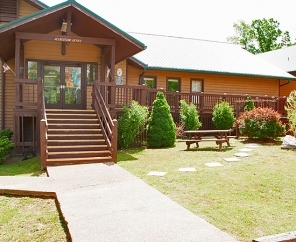 The Tennessee cabin has 2 bedrooms with queen beds and sleeps 4 people. The extra large bathroom includes a full size closet and a large handicap walk in shower. 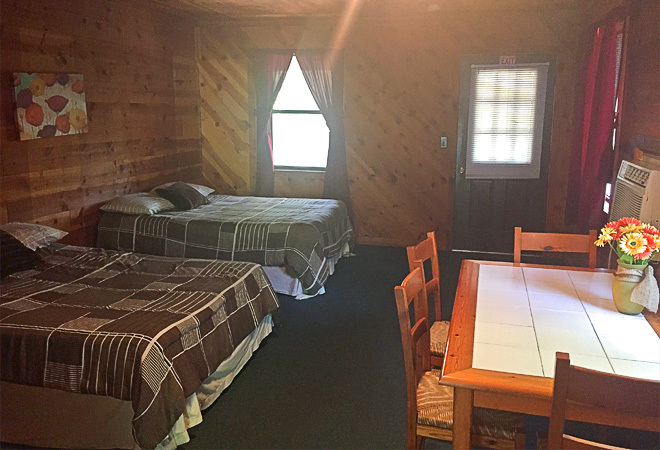 This beautiful cabin features, AC/Heat, full kitchen, w/refrigerator, stove, microwave, toaster, coffeemaker and all necessary utensils to cook up a meal. 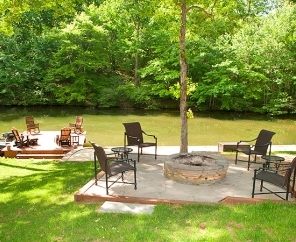 After watching the game on the flatscreen TV, gather on the screened in deck overlooking Chief Creek Lake. Memories made here will lure you back again and again.